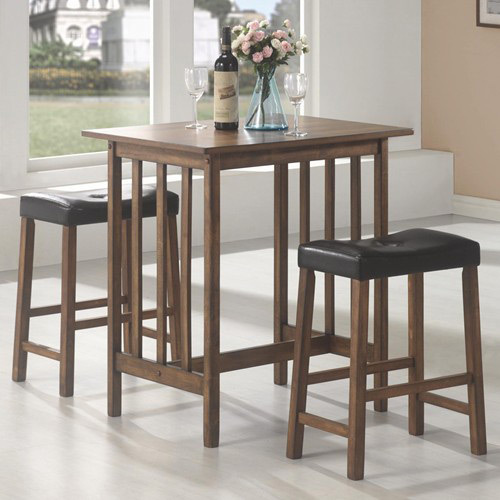 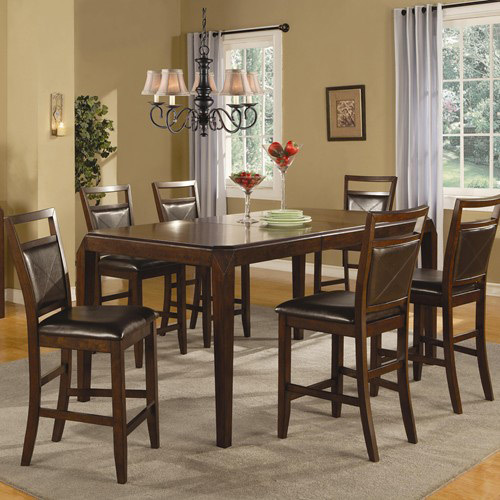 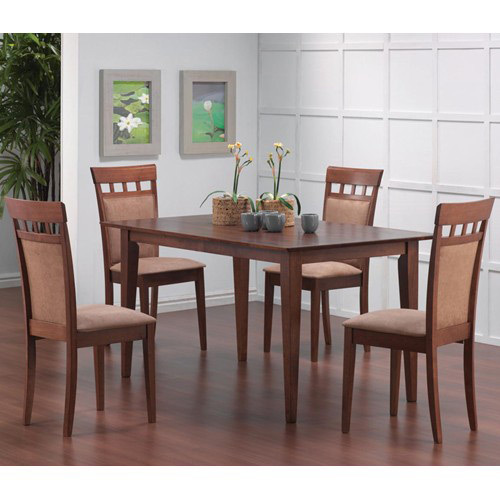 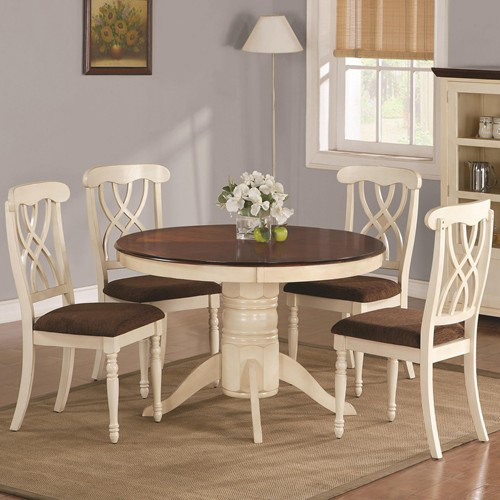 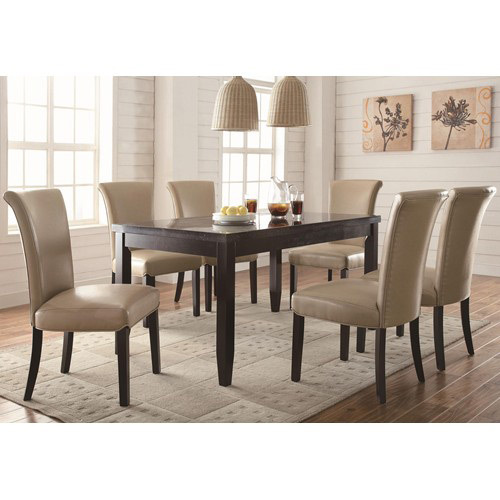 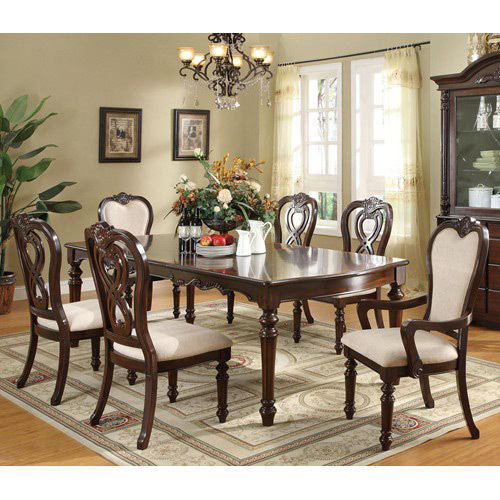 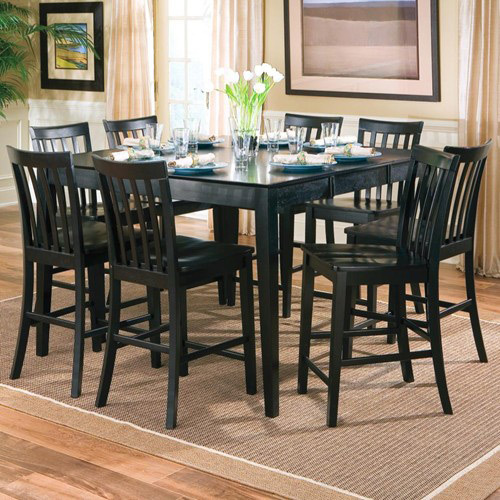 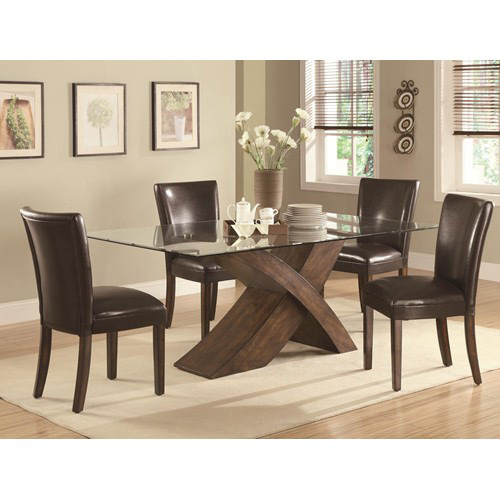 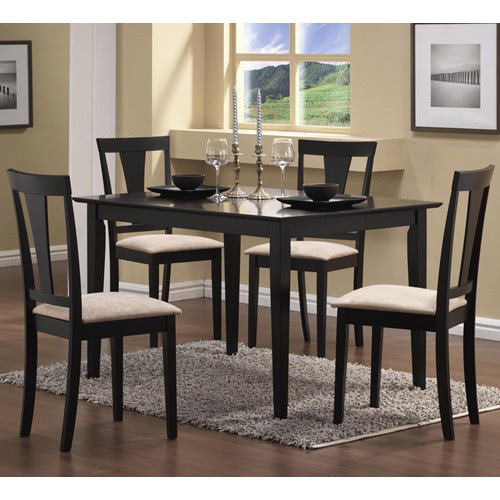 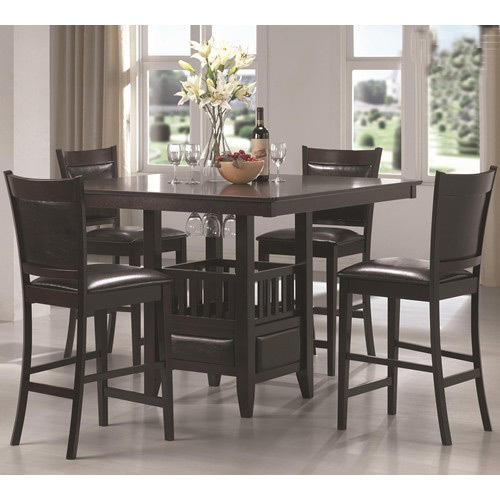 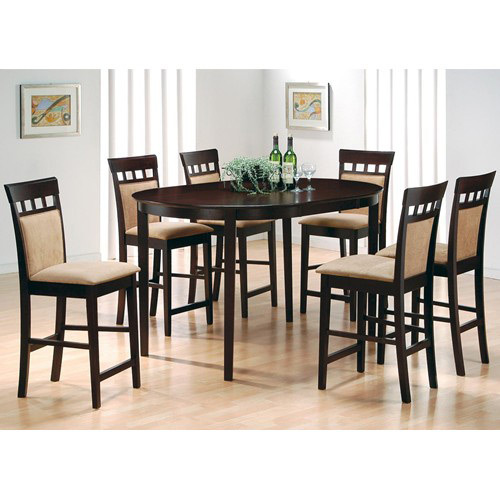 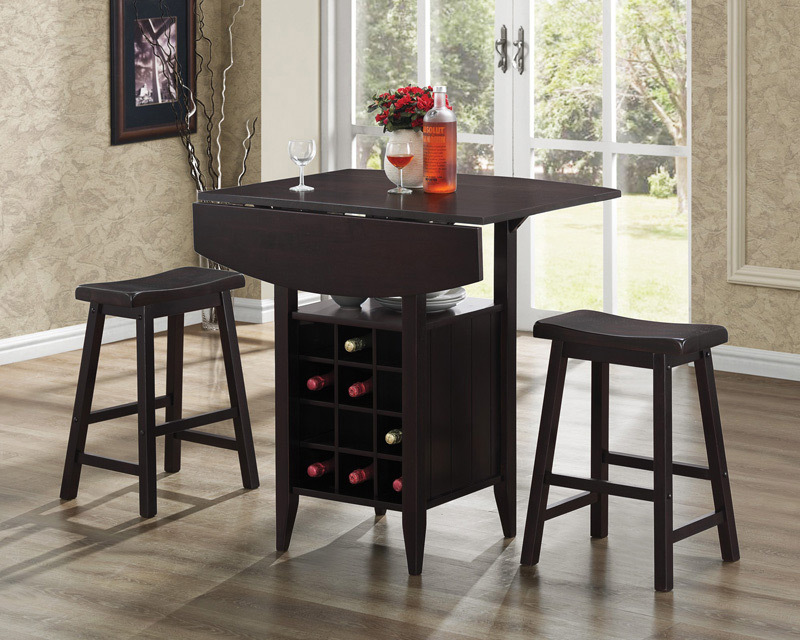 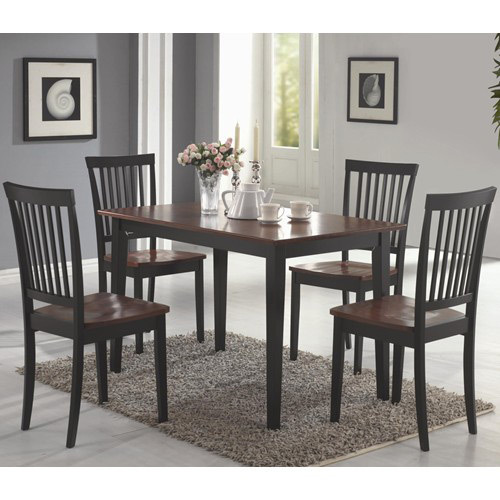 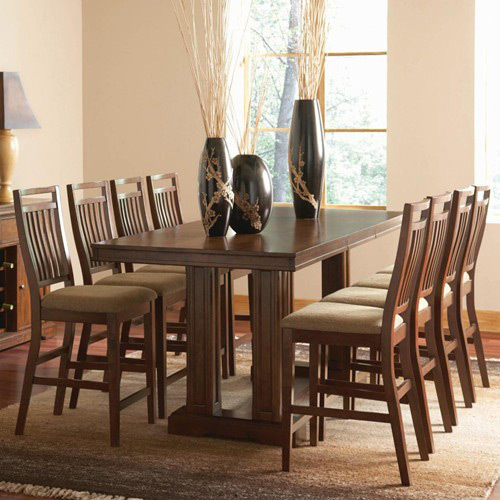 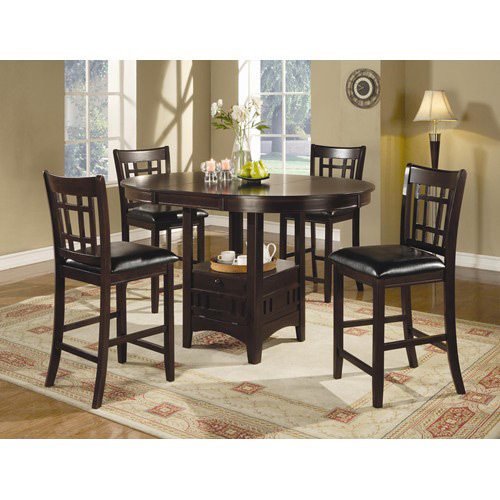 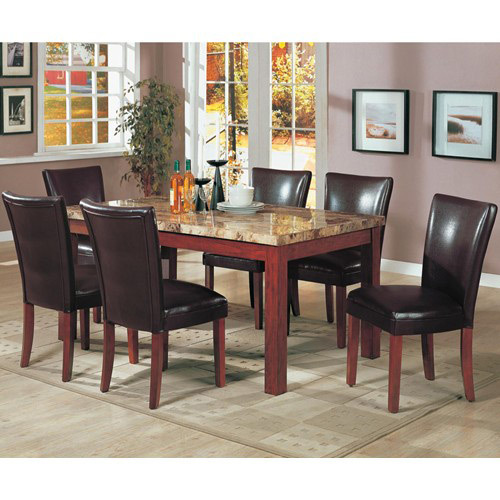 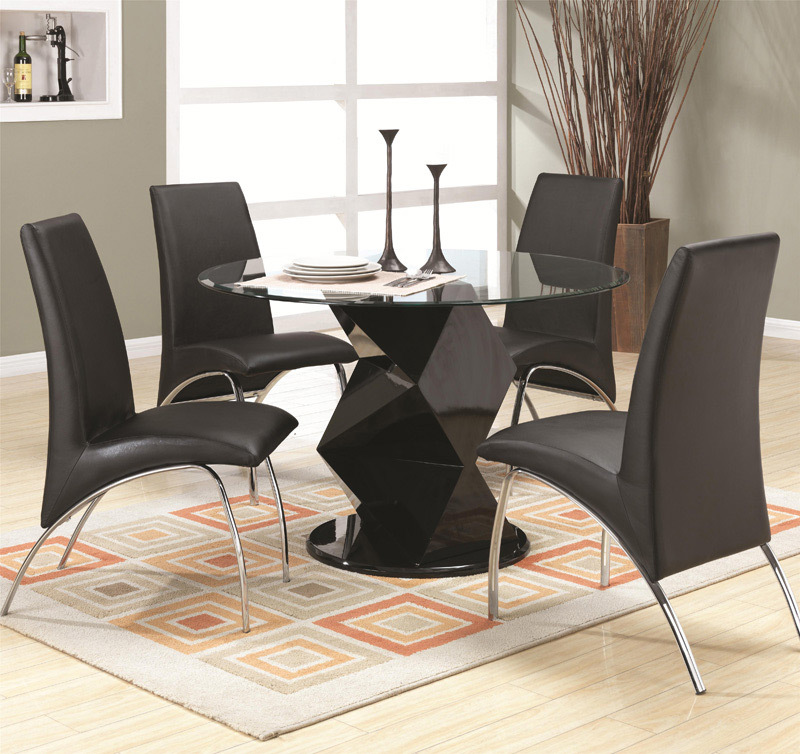 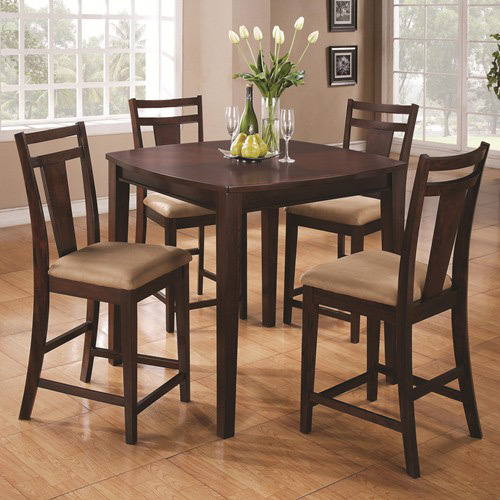 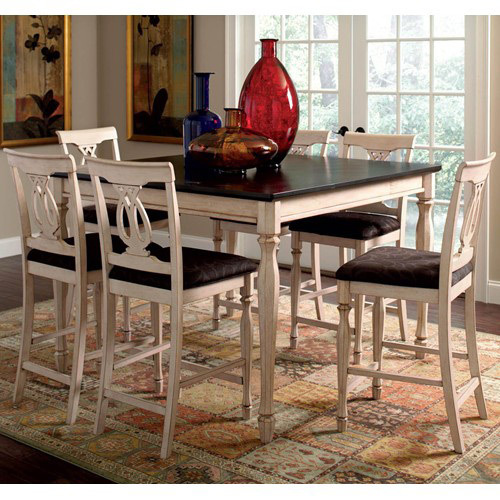 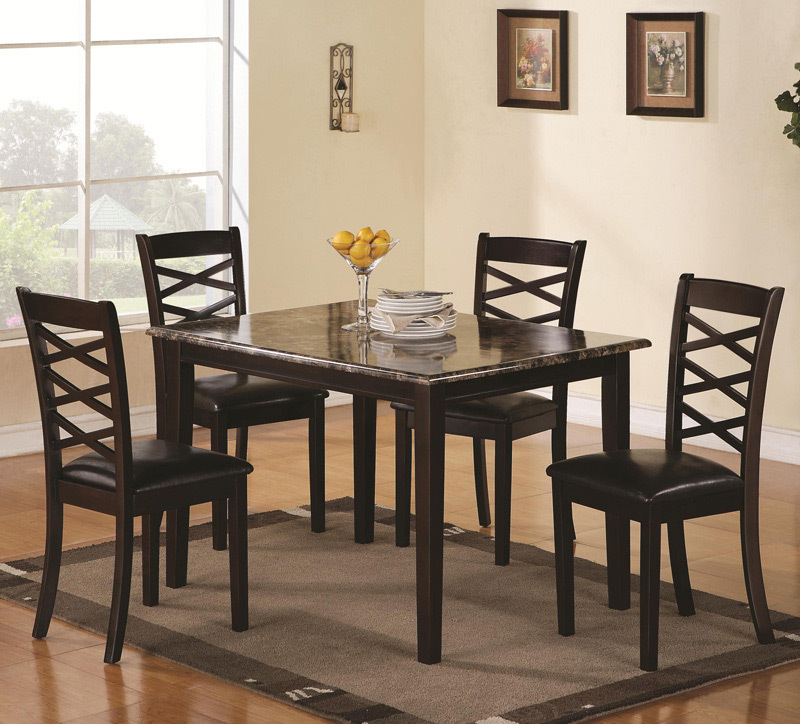 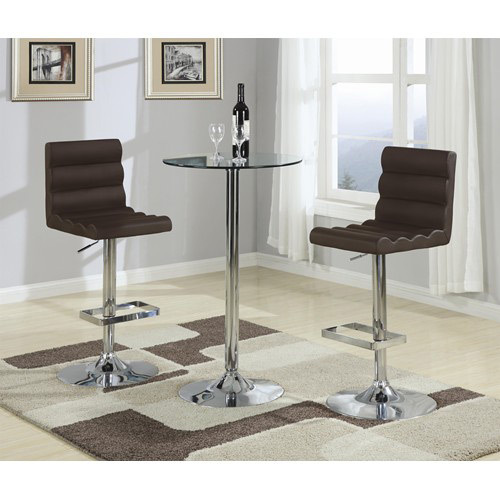 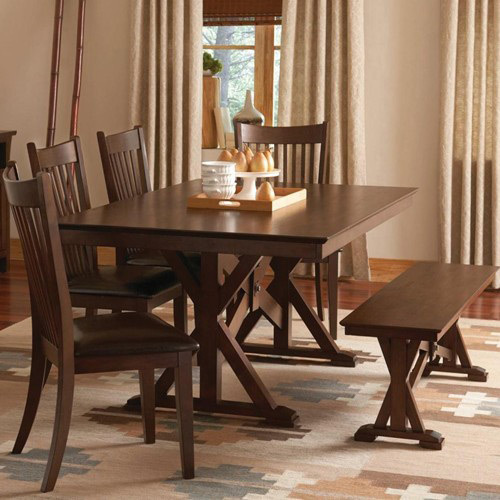 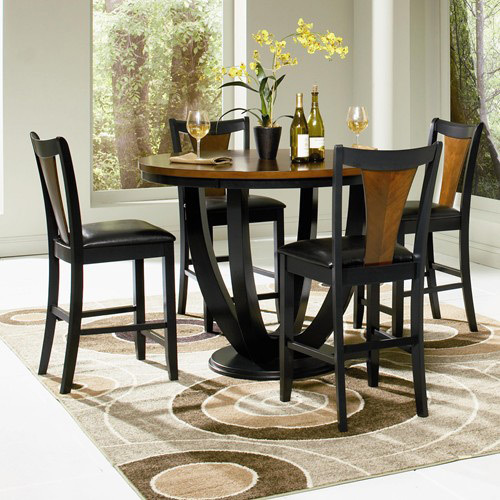 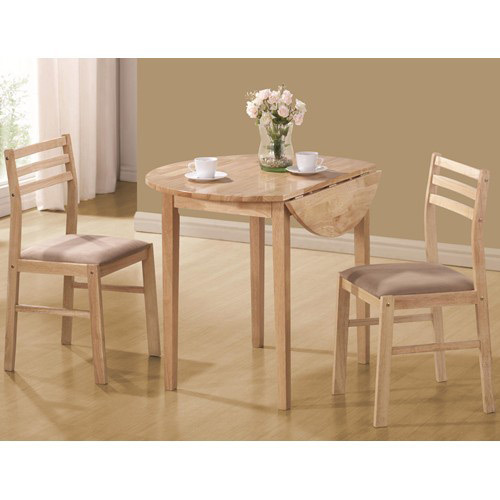 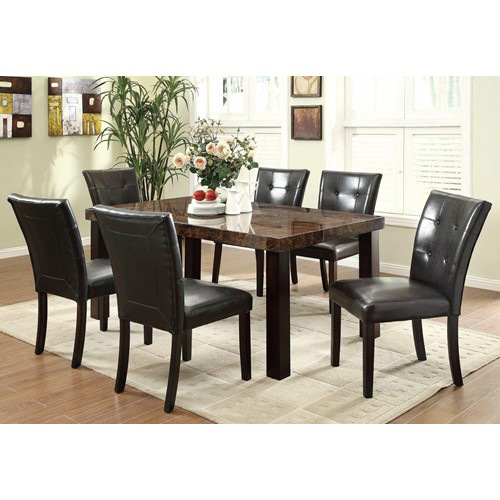 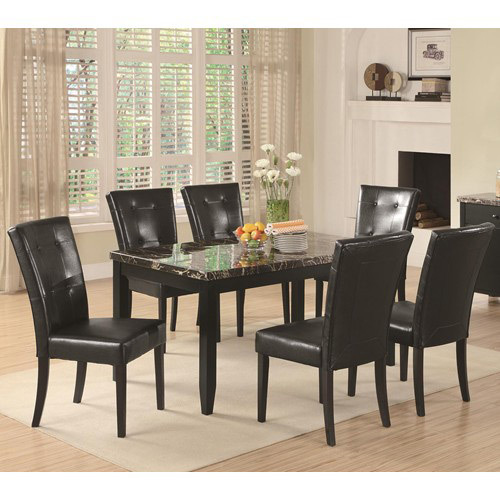 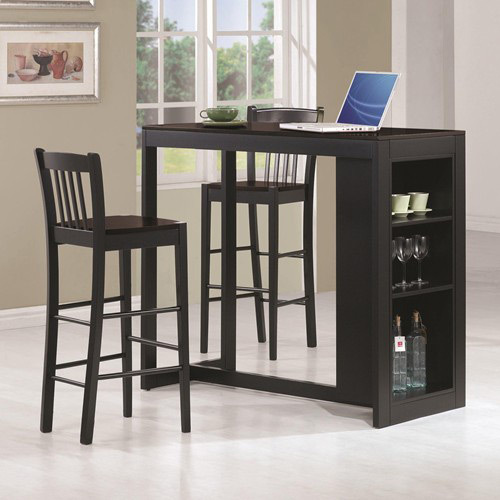 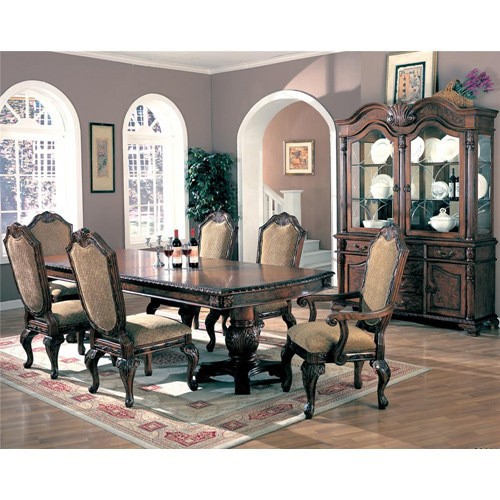 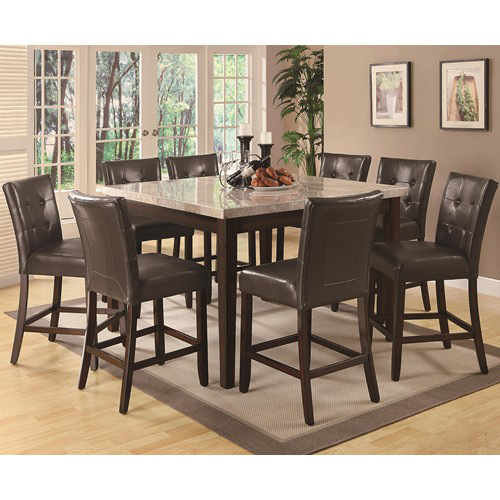 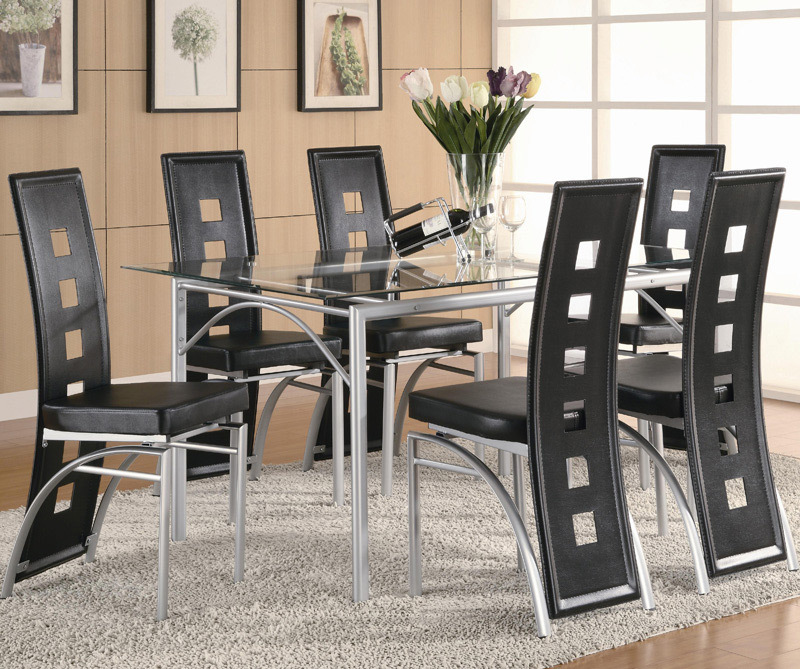 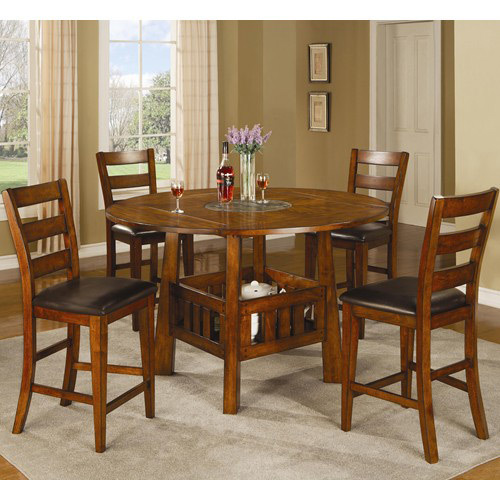 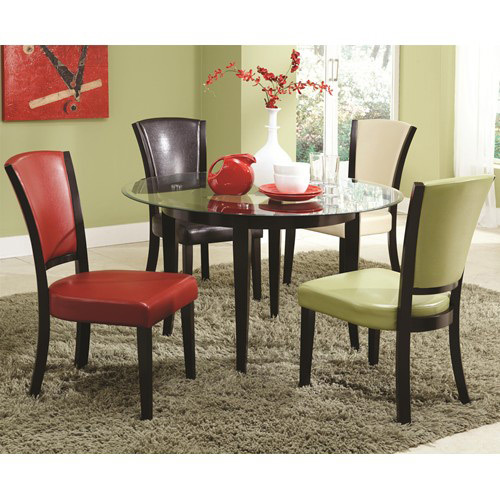 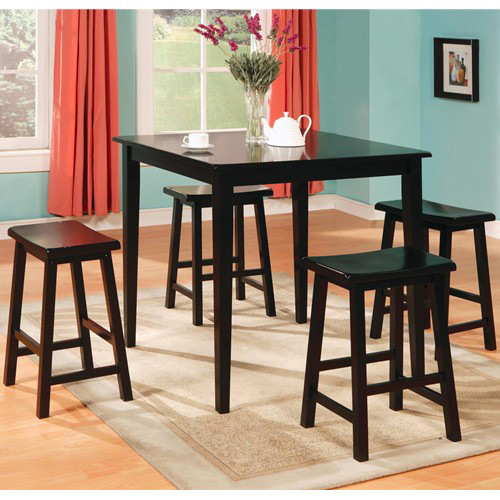 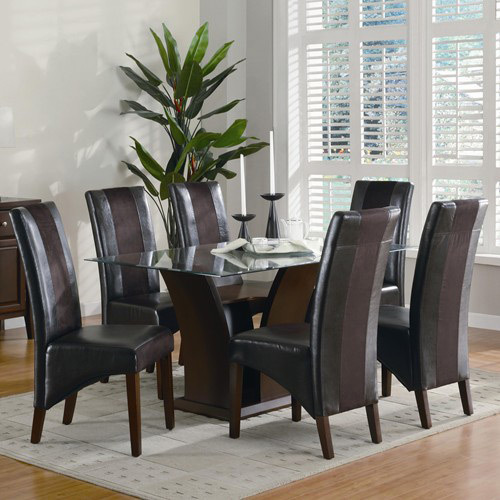 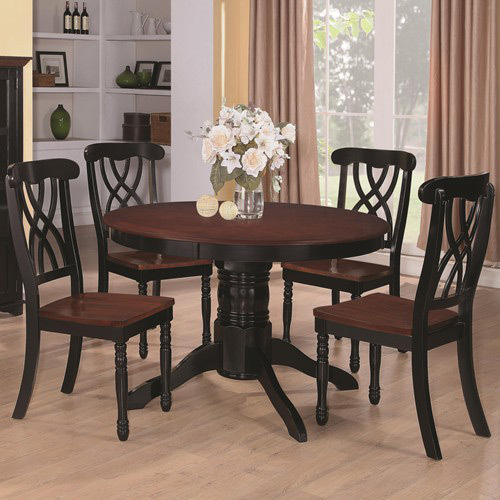 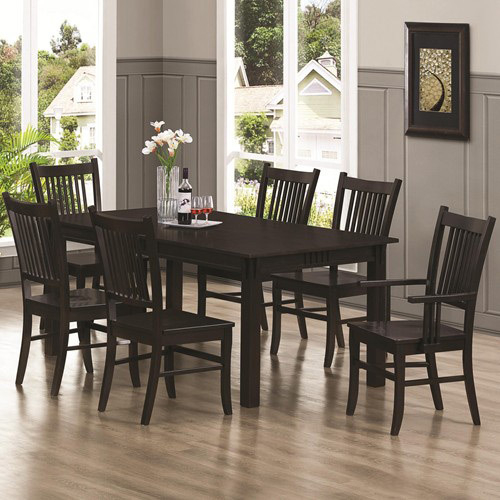 We offer a nice selection of dining and pub table collections for your home. 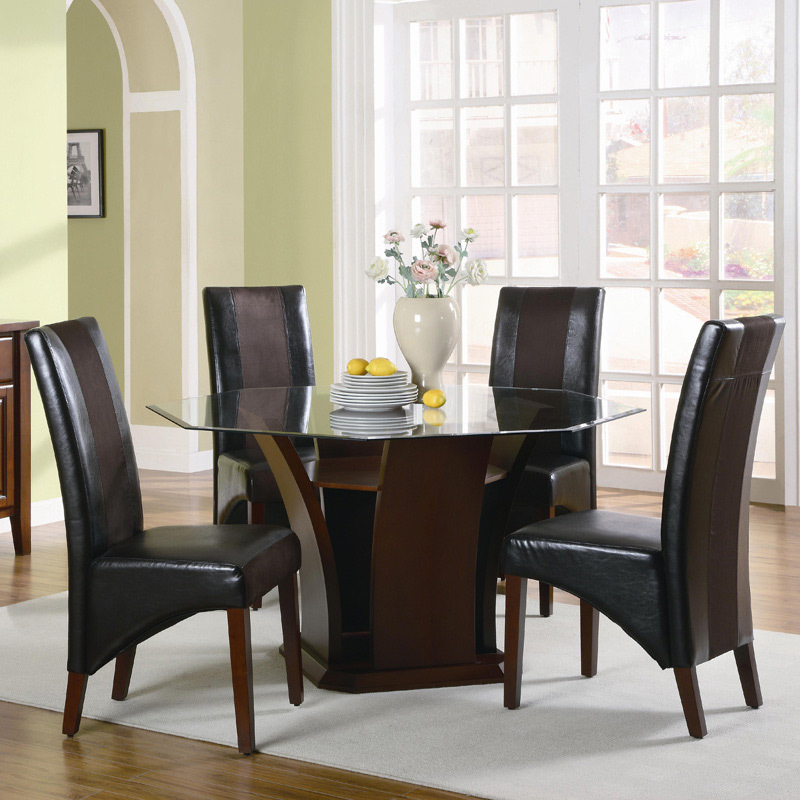 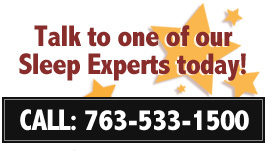 With our extensive options, you will be sure to find something to fit your style, needs and budget. 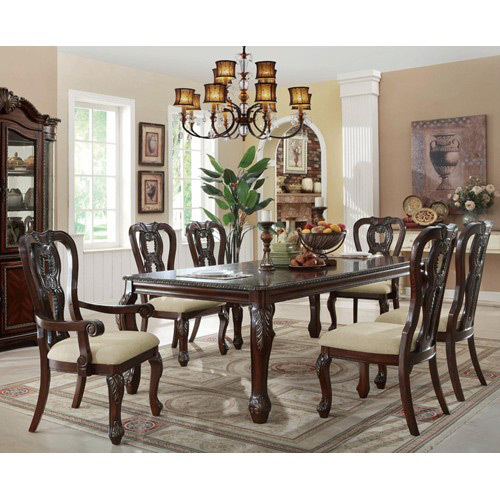 Shop our formal and traditional selections, or go a little more casual with a Pub or Gathering Height Table and Chair Set. 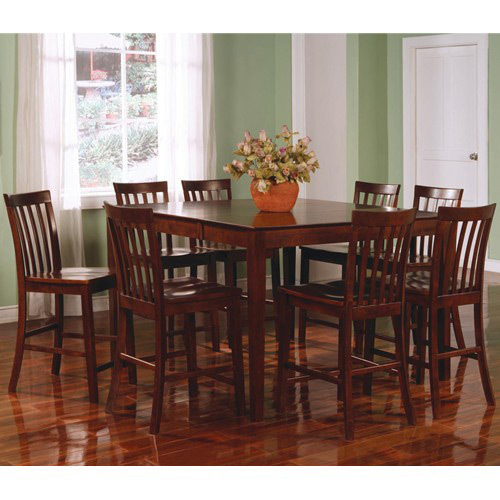 The dining and pub tables are available in a variety of finish options, and made from a myriad of different wood species.